ABC News Radio has confirmed that the Rock the Bells Festival tour stops scheduled for Washington, D.C. on September 28 and 29 and New York City on October 4 and 5 have been canceled. Festival organizers, Guerilla Union, explained in a statement the cause was weak ticket sales. 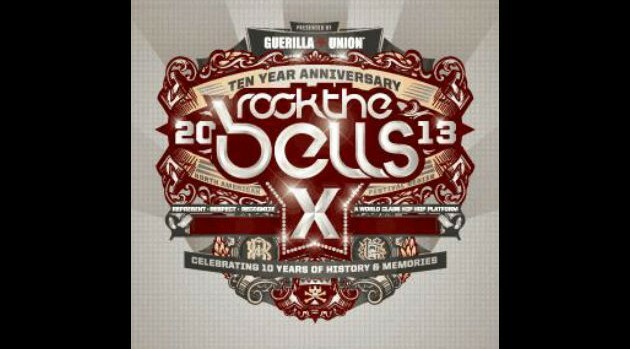 Fans who purchased tickets for the shows will be given with full refunds, for more details visit the festival’s official website at RockTheBells.net.